Seasonal verses from the master Ted Hughes. Live through a year in poetry. From winter’s snowdrops to the newborn calves of March, these poems capture the richness and rawness of the changing seasons. 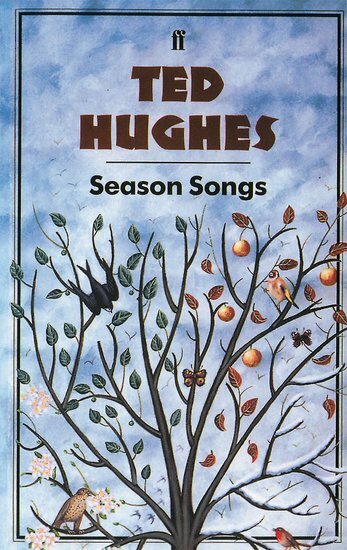 The perfect celebration of the turning year, and an ideal pathway into Hughes’s work.